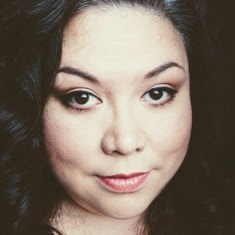 If you’ve read my past posts, I have a monthly subscription to Glymm, a beauty box subscription service. As part of the Glymm experience you can collect Glymm points on product reviews, by having friends sign up through your subscription link and by shopping in their online store. You can redeem these points in the online Glymm store or by getting a free box. You need 100 points to get a free box. For every $1 spent in the store you get 1 Glymm point. 100 points = $10 off in the store with a maximum use of $20. I redeemed the maximum points allowed, so got myself a little something. So I got the Beauty Blender. It was A LOT SMALLER that I thought it would be! It’s the size of a small egg.It was a little pricey at $26 but I thought what the Hey! 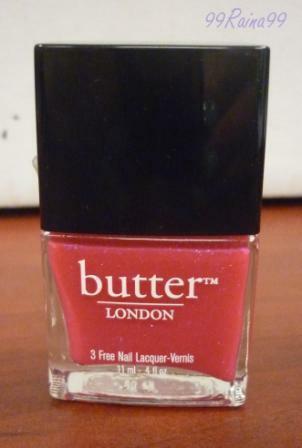 I also got butter London Disco Biscuit YAY. I have been jonesing for that one for so long now! I had a little glitch placing my order. Everything went into the basket okay but I could not proceed to finalize my checkout. I had to call the Glymm Sales office and talked to a very nice lady. I forget her name but she was very helpful. She tried putting the order through herself and it still didn’t work. So they said they would look into it and call me back. They fixed the problem (a glitch with the new web layout) and called me back in 15 minutes. I would have to give their sales customer service thumbs up for their assistance and ability to resolve the issue right away. The only thing negative that I could say is that I didn’t get a confirmation of my purchase. I assume that was a result of the problem I had with the online ordering page. But I did get an email with my postal shipment the next day and received the package 3 working days later. Overall the glitch wouldn’t deter me from purchasing there again. Especially when I have points to blow! And Glymm has a lot of very posh stuff in their store. Have you purchased anything from the Glymm store? What was your experience? On a Beauty Box side note: I get my first box for TopBox this month! I sure hope it was worth the wait! Don’t forget to enter my giveaway! 12 days left! 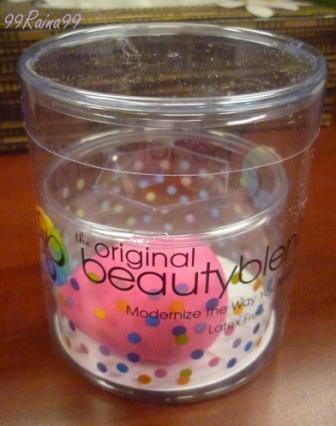 How does the beauty blender work?? What is it used for/ What is the difference between it and a brush/sponge?? You have me extremely curious!